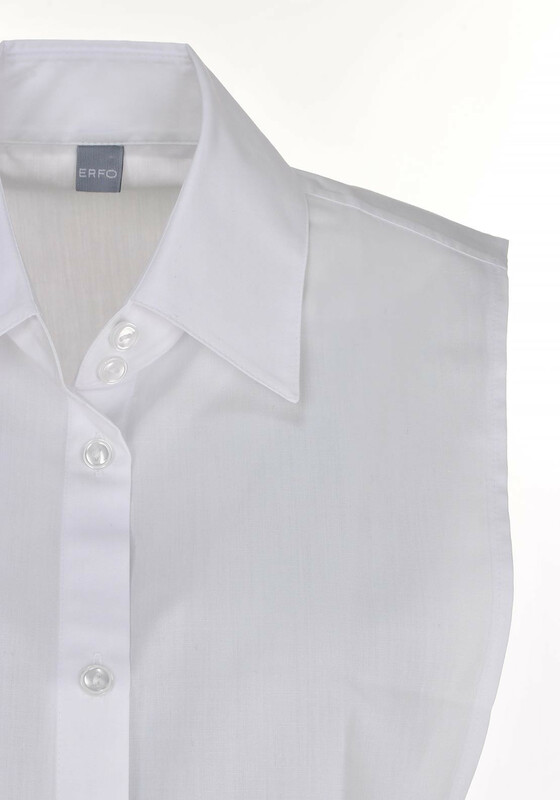 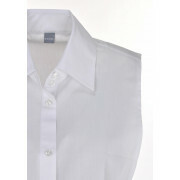 Get the layered look in an instant with this shirt collar from ERFO. 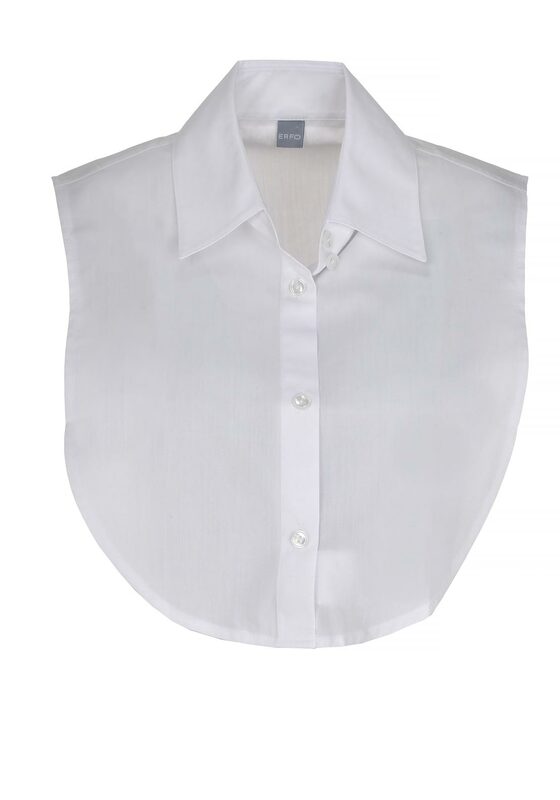 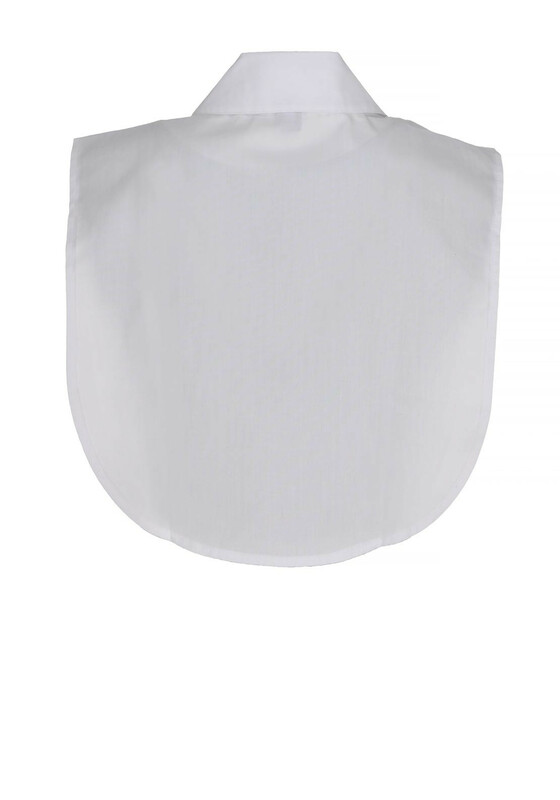 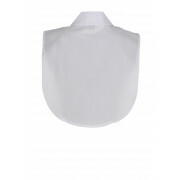 The quirky collar with button placket would sit seamlessly under a jumper or fine knit to create the look of wearing a white shirt under the knitted layer. 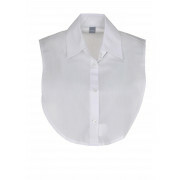 A practical piece to add to your day or work wardrobe.